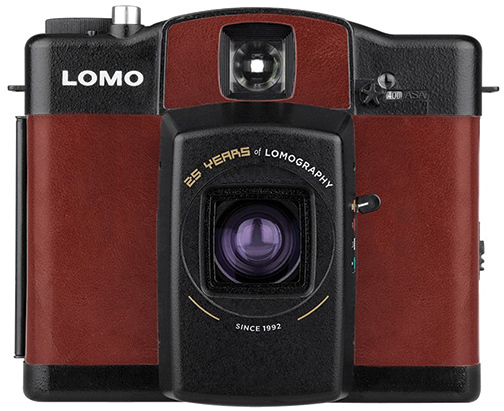 Las Vegas, NV—In 1992, a group of Viennese students stumbled upon a little black camera called the Lomo LC-A. Since then, millions of creatives worldwide have come together to build a movement—Lomography. 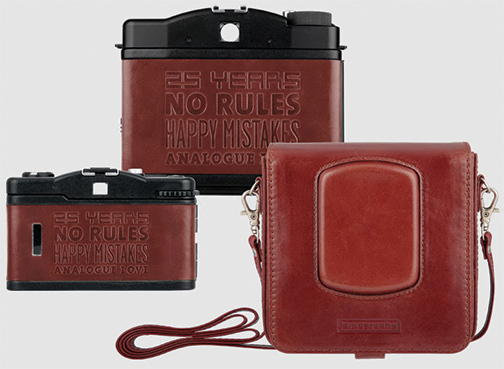 Now celebrating its 25th anniversary, Lomography unveiled 25th anniversary editions of the LC-A+, LC-Wide and LC-A 120 cameras. The special editions, available while limited stock lasts, boast an exclusive leather design and an embossed anniversary message. 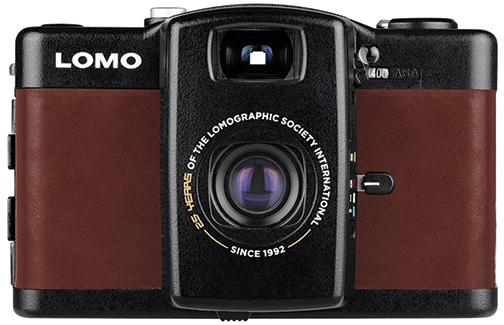 The 25th anniversary edition Lomo LC-A+ (Compact Automat) is a 35mm leather-clad camera featuring zone-focus and autoexposure systems. 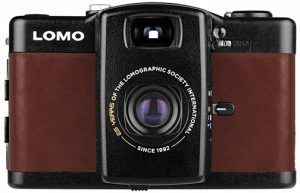 It uses a unique Minitar-1 32/2.8 lens and “delivers radiant colors, knockout contrast and shadowy vignettes to create the instantly recognizable, legendary Lomo look loved by millions around the world,” the company announced. Compatible with a range of accessories, the special edition camera shoots multiple exposures with the slide of a switch. In addition, photographers can use the included cable-release thread to create long-exposure photos. ISO settings extend from 100 to 1,600. Moreover, the LC-A+ is equipped with an optical viewfinder and a hot shoe, so that users may attach an accessory flash unit. 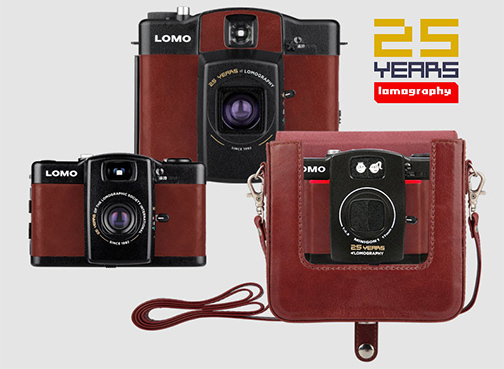 The 25th anniversary package includes the limited edition Lomo LC-A+, a leather camera strap, a cable release, LR44 batteries and also an instruction manual. It has a suggested retail price of $299. This compact, medium-format leather-clad LC-A 120 camera offers zone focusing as well as autoexposure. The wide-angle camera is also compatible with exclusive Lomo accessories and comes with creative features. These include a 24-inch close focusing distance; 4-step zone focusing; multiple exposures; long exposure capability with rear curtain flash; a cable release and tripod thread; a hot shoe; an optical viewfinder; and a programmatic automatic exposure. 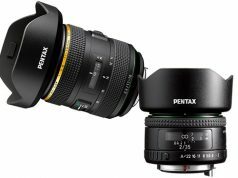 Moreover, its 38mm glass lens provides apertures from f/4.5 to f/16. The package includes the Lomography 25th anniversary edition Lomo LC-A 120 camera, a leather camera strap, a cable release, LR44 batteries as well as a manual. It will retail for $479. 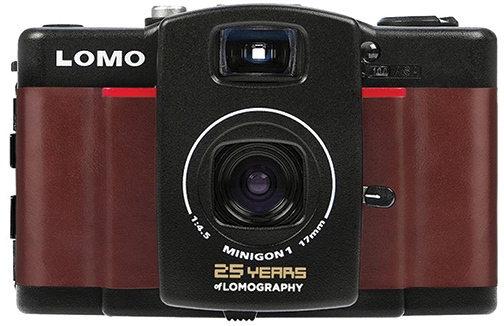 This 35mm leather-clad camera employs an expansive 17mm f/4–16 ultrawide Minigon-1 glass lens. Furthermore, the compact LC-Wide is compatible with a range of accessories. 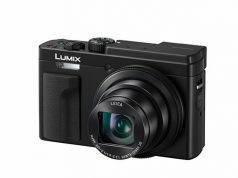 In addition, it provides a choice of three different photo formats (full, square or half-format), unlimited multiple exposures, autoexposure settings, quick focusing and a tripod thread. 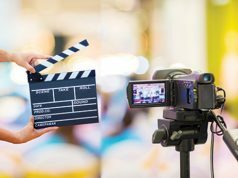 Other features include: a 16-inch close focusing distance; a film ISO range of 100–1,600; an optical viewfinder; a tripod mount; and a hot shoe. As with the LC-A+, it uses all types of 35mm film, including color negative, slide, black-and-white and redscale. 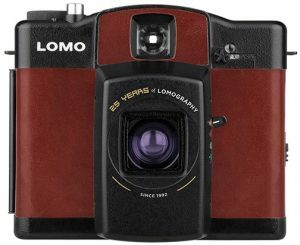 The 25th anniversary edition Lomo LC-Wide is bundled with a leather camera strap, a cable release, LR44 batteries as well as a manual. It will sell for $439.